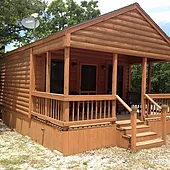 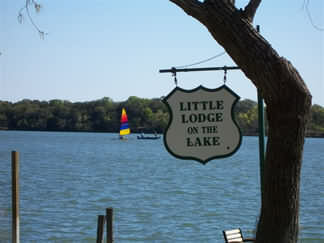 Spacious log cabins with all the comforts of home, in beautiful, restful, rustic setting overlooking Canyon Lake. 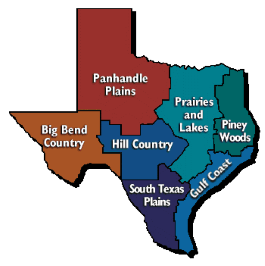 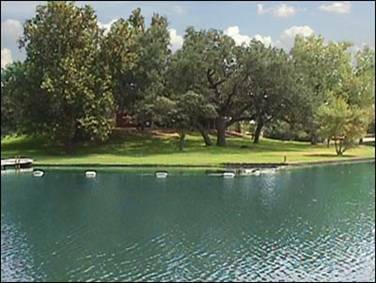 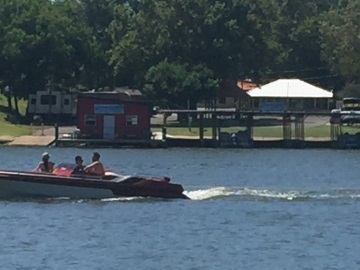 Four miles to Guadalupe River, two blocks to Jacobs Creek Park boat-ramp and minutes to popular tourist attractions. 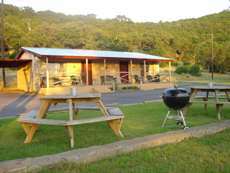 Ideal for family reunions, weddings, church/corporate retreats and romantic getaways.